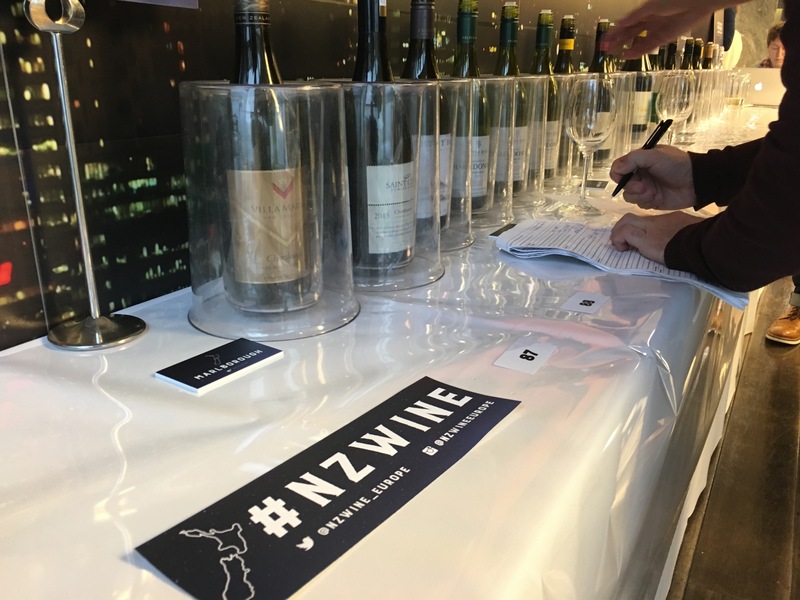 New Zealand Sauvignon Blanc: what does the future hold? Sauvignon 2019: What next for New Zealand Sauvignon Blanc? 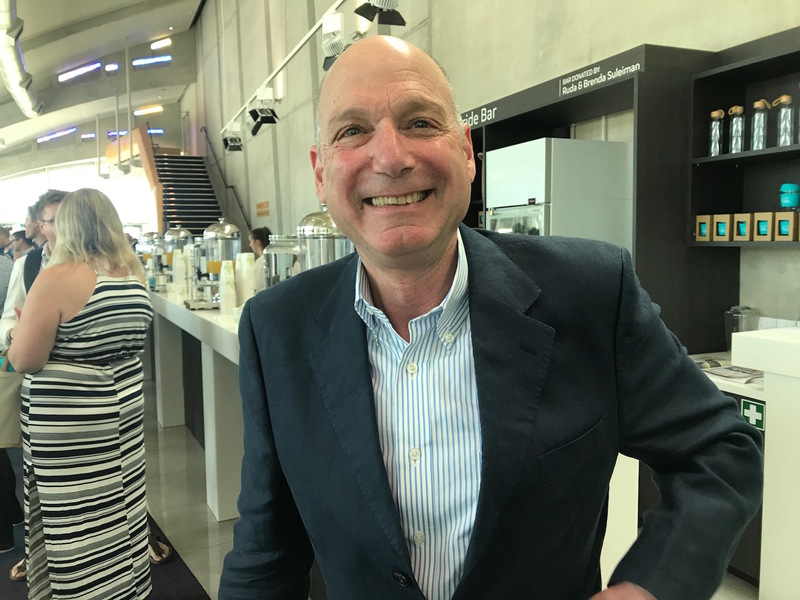 Three years after its inaugural international conference to celebrate its staple grape, Sauvignon Blanc, the New Zealand Wine initiative Sauvignon 2019 opened yesterday in Blenheim with two contrasting views as to the direction of its future – should it ape the Champagne model of blending with added single site expressions or look to Rioja or the Rhône for its inspiration? Premiumisation is the holy grail for New Zealand Sauvignon Blanc – but how does it achieve that? 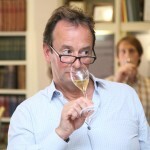 Jenkins continued that the reason that Day 1 was focussed on the future of Sauvignon Blanc in New Zealand was because it was trying to find the sweet spot or “enduring place” so that Sauvignon Blanc is regarded as “a jewel and not just a cash cow.” She referenced Loire legend Didier Dagueneau as proof that the varietal could be a noble grape and not just a “white terror” and looked at sub-regionality, vine maturity and succession management as key areas for discussion in how to achieve that. The three day celebration is not aimed at just adding colour and diversity to the story of New Zealand Sauvignon Blanc, it is also to look at how the industry maintains its current enviable position of being the ‘Greatest Wine Story Ever Told’ growing from lowly beginnings to 38,000 hectares of vines accounting for 87% of New Zealand’s wine exports. “So how do we manage and adapt to climate change? Adapt to the markets? 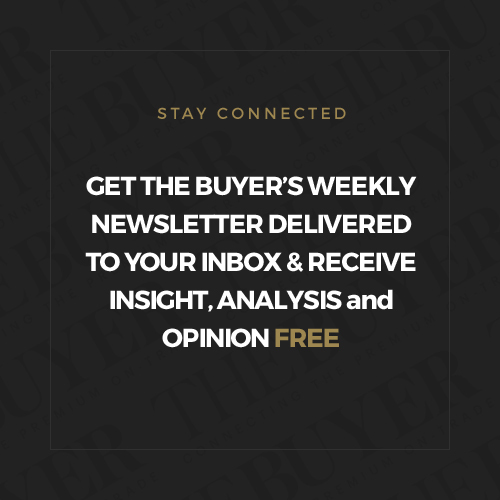 Overcome challenges such as Brexit for example,” asked Patrick Materman, Chair of Sauvignon 2019. It was clear from a discussion later in the day between critics and winemakers that there is nothing intrinsically wrong with the popular phiol-centric style of commodity New Zealand Sauvignon Blanc, in fact for two of the winemakers it was a style they admired and consciously emulated but couldn’t quite achieve. The problem is that New Zealand has all its eggs in one basket and it does not have the validation of worldwide wine critics. 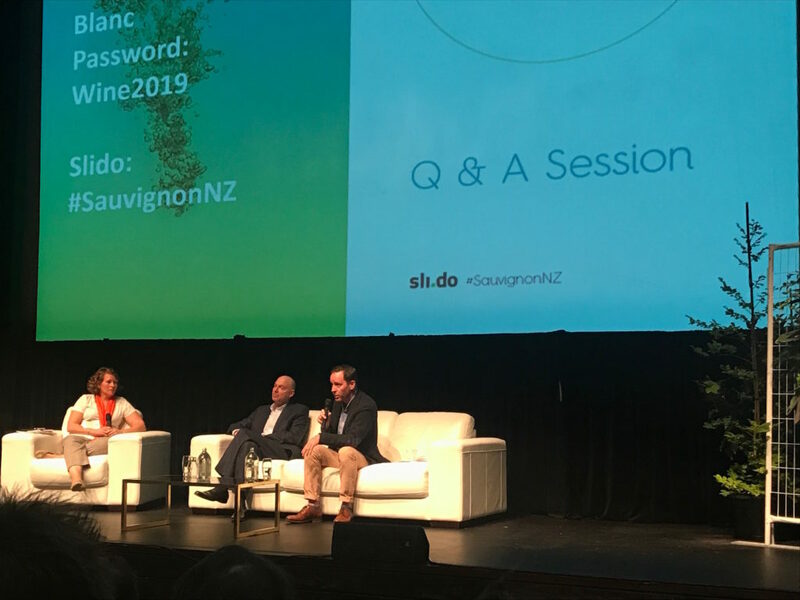 Like an agency with one big client and a handful of lesser and less profitable ones, New Zealand Sauvignon Blanc has the board telling it to diversify or risk losing it all, a process that started in 2016 at this event’s first incarnation. These are clearly all good questions after all New Zealand Sauvignon Blanc doesn’t want to end up like overoaked Chardonnay or leather saddle Malbec. For Kramer the future clearly lies in premiumisation and the thing that is preventing that is, what he believes and many in Chavignol might care to disagree with, is that Sauvignon Blanc has no culture. 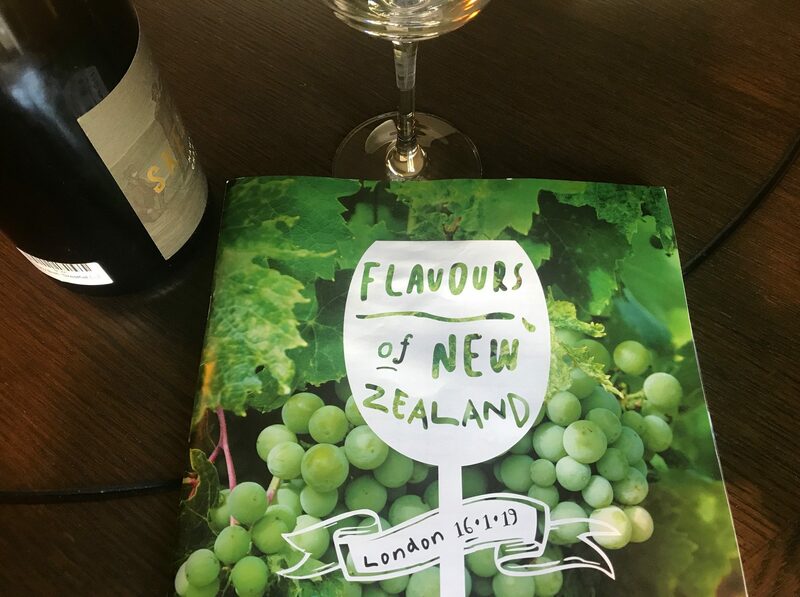 New Zealand Sauvignon Blanc’s journey to achieving this is already part-done, Kramer believes in that it already has scale, capital, designation of place and the ability to market the grape. 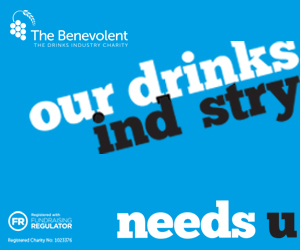 For many the answer to that question is very simple – price – not forgetting the unique fruity flavours, of course. But when land prices have escalated 600% in Marlborough over the 40 years that New Zealand Sauvignon Blanc has made its mark on the world, the risks get even higher on the Richter scale. For second keynote speaker Sam Harrop, co-author of Authenthic Winemaking: Toward Natural and Sustainable Winemaking, a ‘sense of place’ is key to the future of New Zealand Sauvignon Blanc referencing the Maori word tūrangawaewae (a word that incidentally became easier to pronounce as the evening’s celebrations continued) that means the place where you can be the best expression of yourself. Applied to wine, Harrop used a landscape painter-analogy to explain that what he meant by sense of place was the winemaker’s interpretation of terroir rather than terroir itself. Dividing wines generically into wines of style and wines of site, he argued that, through blending, winemakers lost the sense of site. The other card for New Zealand Sauvignon Blanc to play is sustainability, one it has already shuffled the pack to do, and which can have the same effect with Millennials as both the coffee and beer markets. 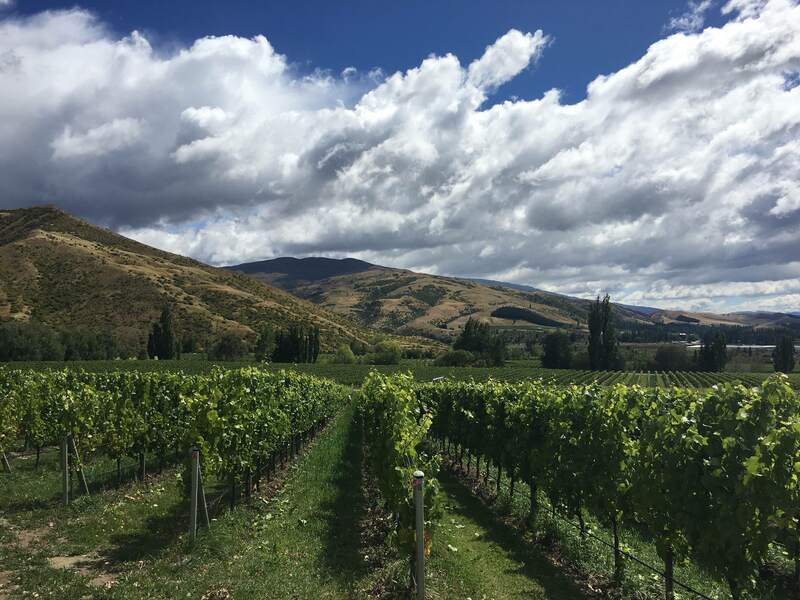 For Harrop New Zealand Sauvignon Blanc needs to look to the Loire for inspiration and embrace it in much the same collegiate way that Central Otago has embraced Burgundy’s sub-regionality, sense of place and site-specificity. 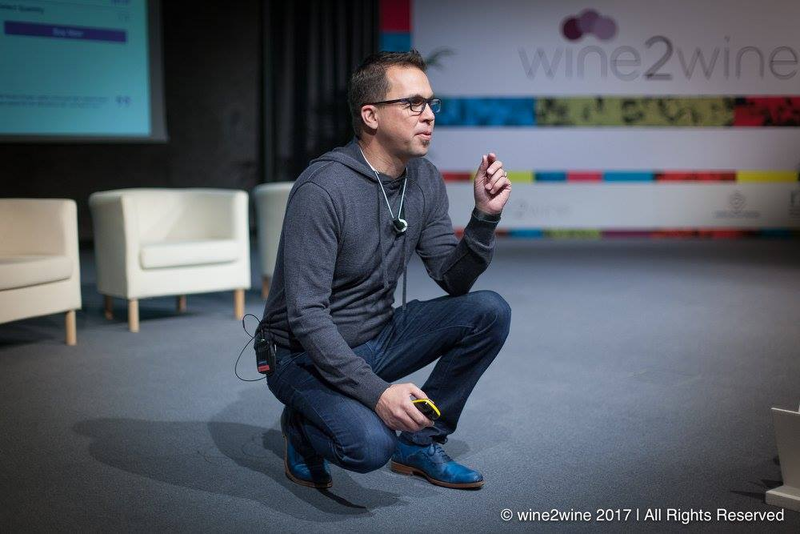 The fact that Sauvignon 2019 started with two diametrically opposed viewpoints from its two keynotes led to a lively Q&A and set the conference on an excellent course that will hopefully focus on solutions, although whether that takes place within the morning conference sessions or more informal tastings and site visits time will tell. 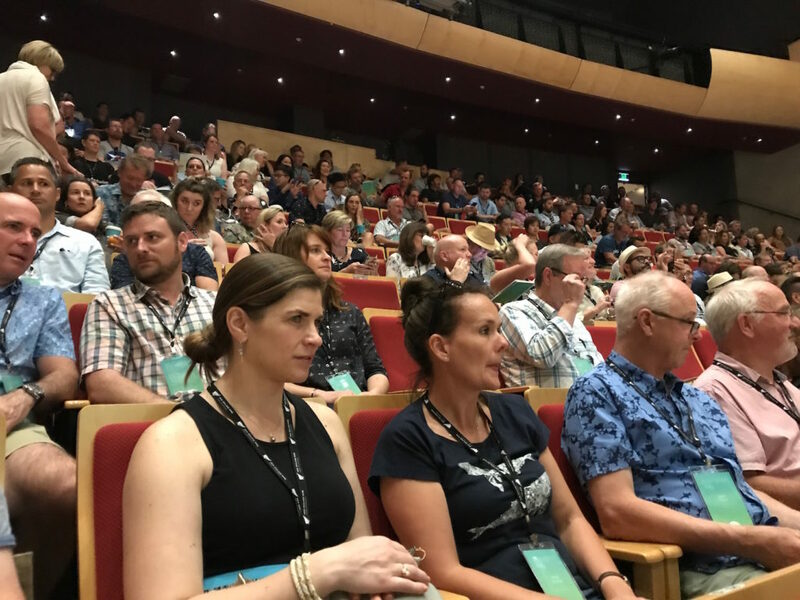 To keep Sauvignon 2019 interesting and fun for delegates the order of play has been designed much like University was 40 years ago – two hours of lectures, followed by light and then heavy drinking. The irony that the New Zealand Sauvignon Blanc industry should ape the Champagne industry would not have been lost on Kevin Judd, winemaker at Cloudy Bay for 25 years and, for the past decade making his own wines at Greywacke. Judd is already a long way down Kramer’s road to premiumisation – blending sites within Marlborough to achieve his style of winemaking, championing the use of well-managed wood, indigenous yeasts and minimal intervention winemaking. 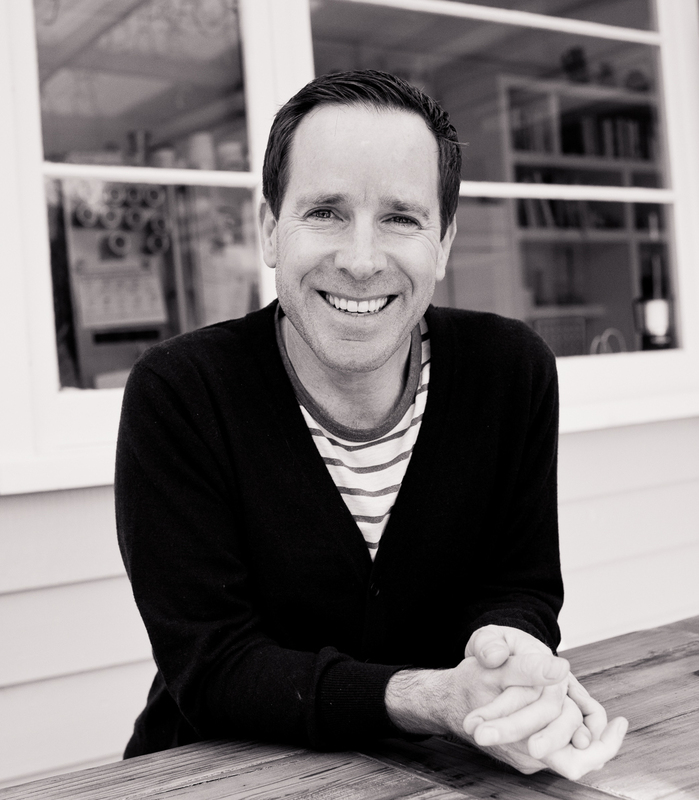 When LVMH bought out Cloudy Bay, Judd was moved into a largely managerial role away from hands-on winemaking, and he saw the time to leave and set up shop where he could make his own brand of premium New Zealand Sauvignon Blanc. Always a man who is quietly ahead of the curve, his beef is that Sauvignon Blanc has made New Zealand a victim of its own success, a shadow under which other styles of winemaking and varietals are struggling to make themselves heard, which are both agenda items that Sauvignon 2019 will presumably go some way to resolving over the following two days. Does New Zealand stick with Sauv Blanc or twist with new varieties?